Turn your ideas into actions. Get started today! 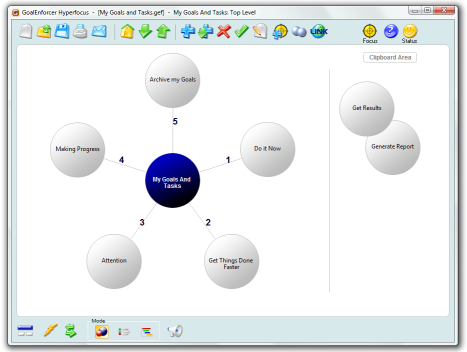 Software download includes goal setting tutorial. Get started in a few minutes! GoalEnforcer is the most user-friendly, purely visual software available today for goal setting, goal planning and goal management. GoalEnforcer is elegantly simple, without the unnecessary complexities and distractions of other software tools. GoalEnforcer has been carefully designed with one aim in mind: to help you get things done and accomplish your goals faster! Excellent for personal, business and academic goal setting and task management. GoalEnforcer's interface is purely graphical: you work with pictures. Brainstorm a plan to achieve your goals by dragging thoughts and ideas around the screen. Our unique visual interface helps stimulate more of your brain, so your thoughts practically organize themselves! 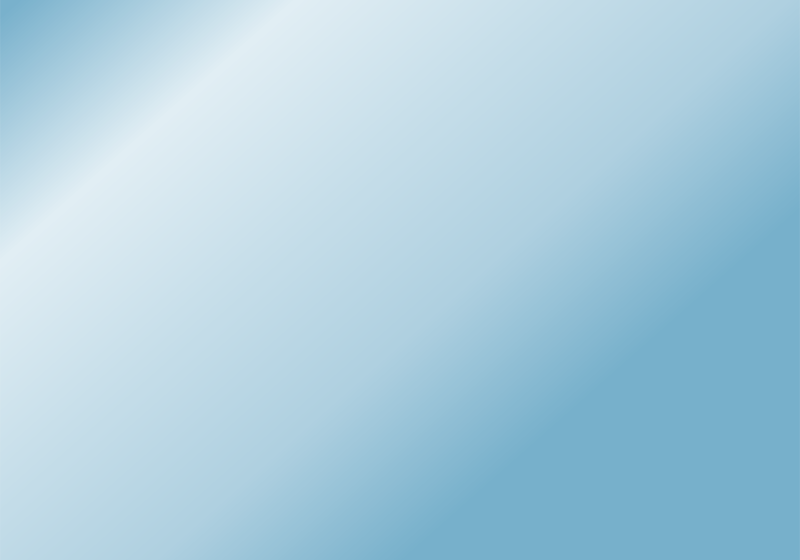 A top-level goal is represented by the central blue sphere. You can name it or rename it by right-clicking the mouse or clicking the "Edit" button while the sphere is selected. 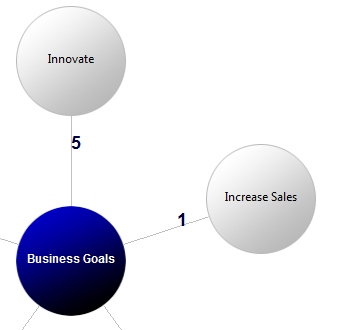 Goals that contribute to the top level goal are represented by the gray spheres. Add them by clicking the "Plus" button on the toolbar or hitting the Ctrl+K keyboard shortcut. To make your goals more manageable, break them down further into sub-goals. You can add sub-goals to a goal by clicking on the "Plus and Arrow" toolbar button or the Ctrl+Shift+K keyboard shortcut. Done: task has been completed! Attention: task due today or running behind (less progress than expected). OK: future task (work hasn't started yet, not due). Visualize your start dates, due dates and finish dates with color-coded time lines. The Hyperfocus Zone allows you to avoid distractions, honing in with a laser focus on what needs to be done today. You have lots of things to get done: some that need to be done soon, and some that need to be done NOW! Knocking out your short term goals is the best way to keep moving forward toward your long term goals. With the Hyperfocus Zone, GoalEnforcer forces you to focus on what's important “now,” so you stay on track to achieve your top-level goals later! Generating status reports is as easy as clicking a button. Status reports can be exported in several different formats: Microsoft Word, Excel, CSV, HTML, and plain text. Keep yourself accountable: status reports can also be uploaded to the internet as a web page with our built-in internet file transfer or emailed to your family, friends, and co-workers with our built-in emailer. 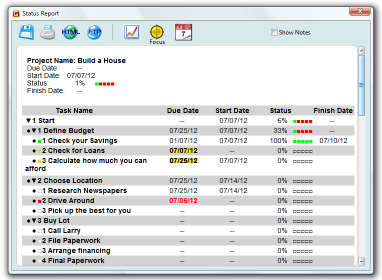 In calendar view mode, you can easily view the Due Dates, Start Dates and actual Finish Dates for your goals and tasks. 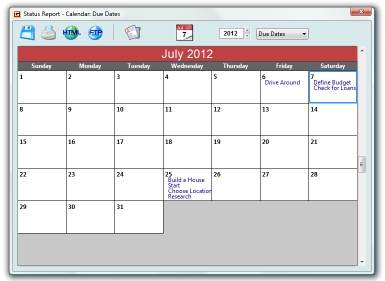 See how easy it is to scroll the calendar up and down and locate your important dates. Monitor your milestone achievements and re-tune your project for maximum performance. 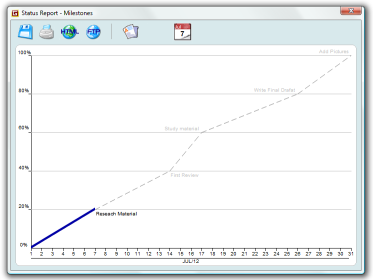 Charts can also be included with your email reports. The G-map gives you a bird's eye view of your project. Would you like to see how much you've accomplished? Just like an aerial photo, the G-map allows you to survey the whole project, so you can appreciate the magnitude of your accomplishments. Even better, it allows you to spot critical areas right away, so you know exactly what to tackle next. See the big picture and take control! 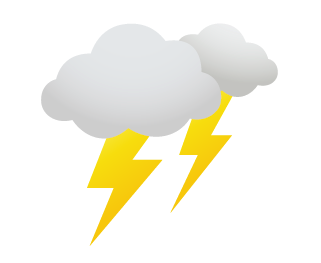 Think faster, way faster, with the brainstorm mode. Open the brainstorm window and type as fast as you think: your ideas will be automatically collected for you. Never miss a thought again! 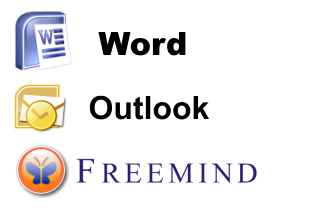 Direct integration with other software tools with the click of a button: export to MS Word, export/import to/from MS Outlook and Freemind. 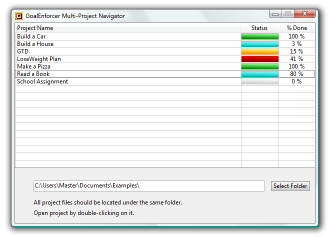 No matter how many projects you have on your plate - two, three, five, ten, or even hundreds - you can monitor all of them at once using the GoalEnforcer Multi-Project Navigator. GoalEnforcer supports time boxing, a simple and effective time management technique that helps you take control of your schedule. Combined with the GoalEnforcer Hyperfocus Zone, time boxing improves your time management skills so you can be more productive. Customize GoalEnforcer to suit your personality by choosing either the vibrant blue or the more sober gray interface theme. 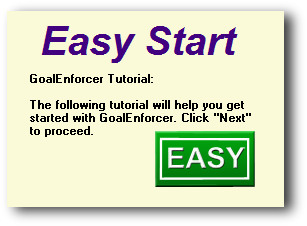 The first time you open GoalEnforcer, the software will take you through the "Easy Start Tutorial." 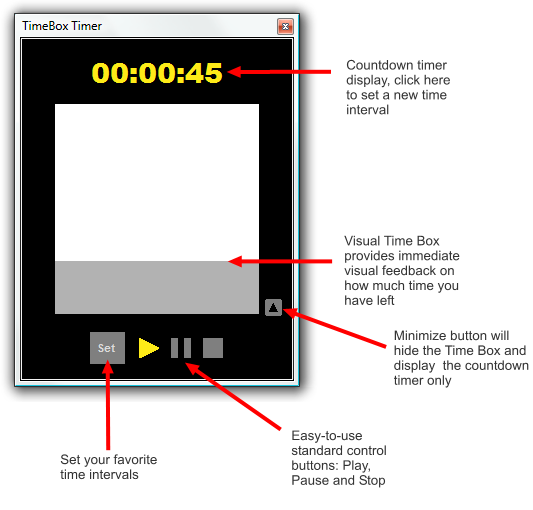 The tutorial walks you through the program step by step, so you'll be ready to go in just a few minutes! Turn your ideas into actions, get started today!